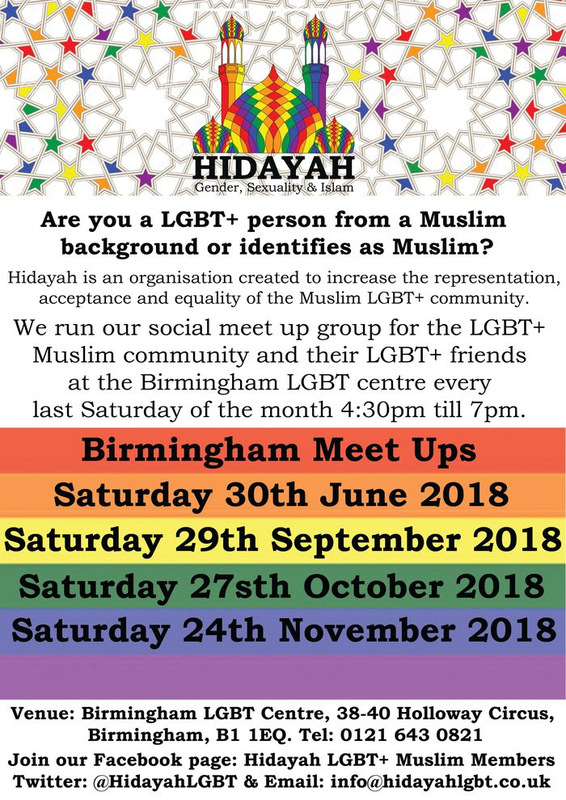 A space dedicated to discussing and sharing the more challenging aspects of Muslim LGBT experience, be that with parents, siblings, friends, lovers or, (more crucially) with ourselves. 'Stories' is an interesting paradigm as it bridges the gap between the personal and the broader sociological/political aspects of identity. We each have personal stories (our emerging biographies) and yet, our stories are nestled in the story of our times, which in turn is shaped by the broader currents of history and how we have come to understand that hi'STORY'. It is this intersection between individuals, communities of people and cultures that this event 'picks-away-at' to reveal insights which can only come from reflecting. This is the space for a type of collective reflection. But like always, you do not have to share; you can simply come and listen to the stories others relate. These events are STRICTLY private and clear protocols and guidelines are set up at the start to ensure we create a safe and welcoming space. ALL voices are valid and all we ask is that sensitivity and courtesy is observed always. RSVP on Facebook. Upcoming events below.